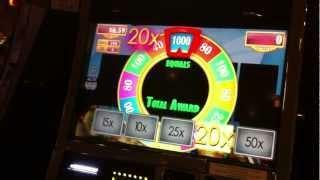 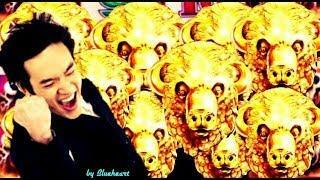 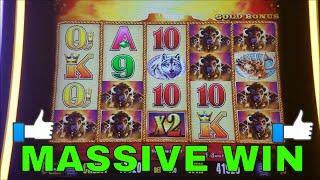 MASSIVE Buffalo Gold machine * 4 COIN trigger + 12 HEADS + 40 SPINS = ......???? 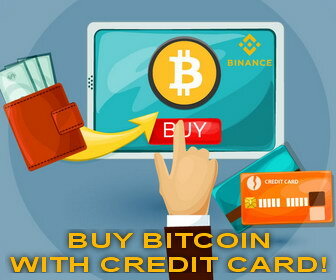 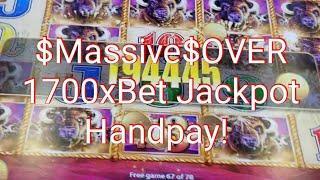 **JACKPOT HANDPAY! 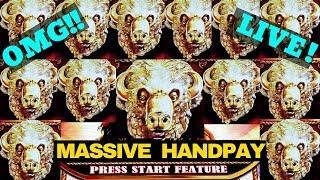 #60! 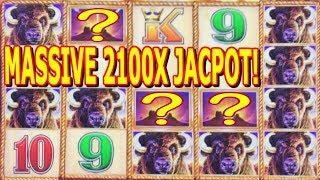 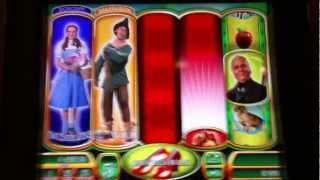 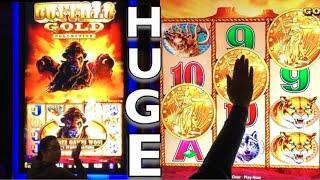 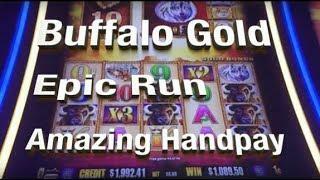 ** BUFFALO GOLD SLOT MACHINE MASSIVE BONUS HIT! 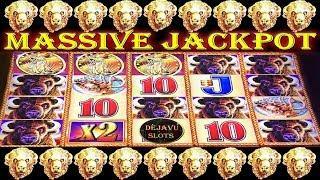 • NO JACKPOT NO TAX! 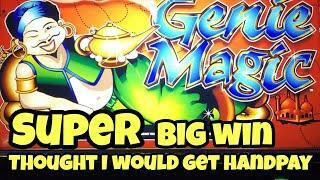 • BAM! 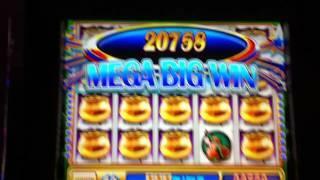 MASSIVE WIN! 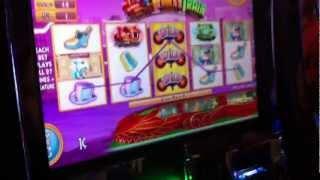 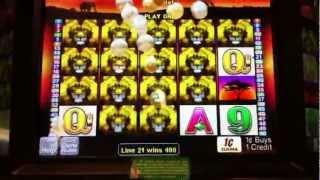 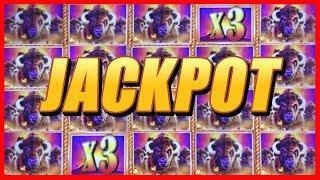 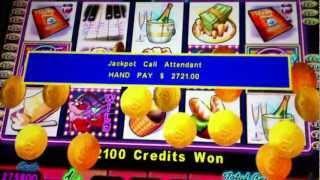 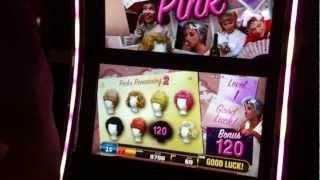 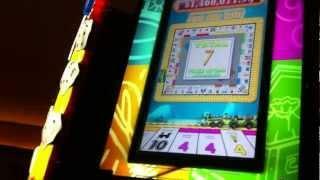 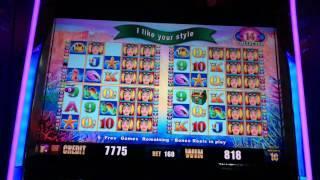 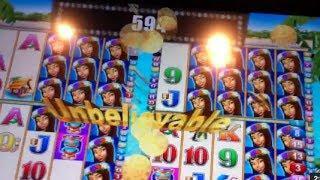 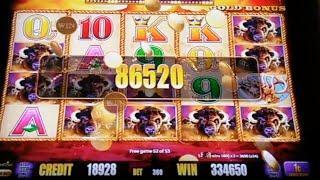 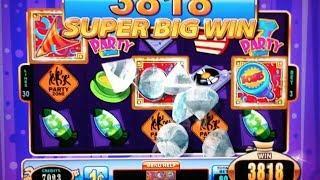 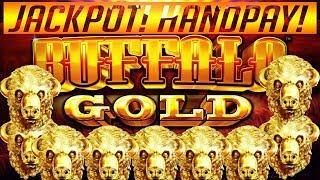 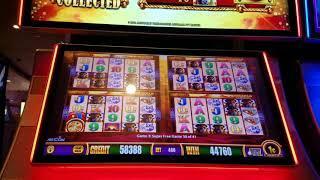 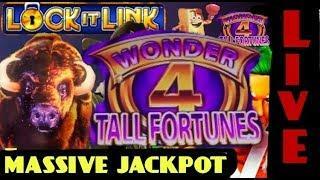 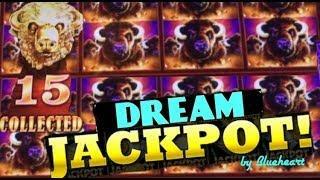 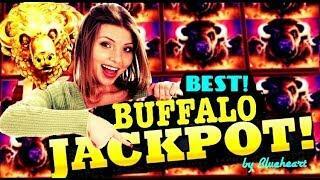 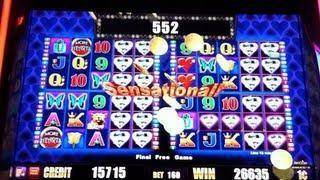 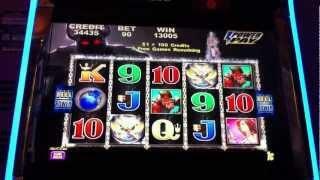 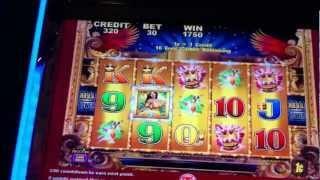 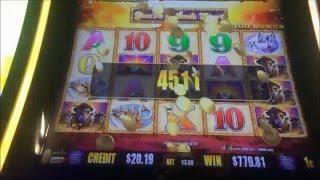 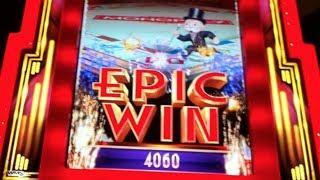 BUFFALO GOLD slot machine $6 bet BONUS WIN and MORE WINS! 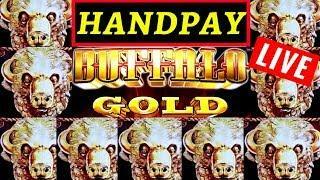 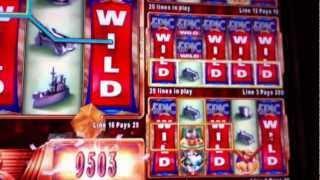 WILD WOLF Retrigger ~ Buffalo Gold wins ~ Hearts and Dream and more slot machine bonuses!